1. Lead the Demand Planning process. Establish a consensus Demand Plan in Quantity and Value for the region. Retail & Wholesales / Europe (inc. Middle East). Collaborate strongly with Finance and Sales teams in the region. Interact with Global Demand planning team in HQ Paris to challenge the forecasts and align. Elaborate an accurate forecast at SKU level, considering relevant market events (in past and future). Report and communicate on sales performance and forecasting accuracy. Optimize the distribution plan from warehouses to stores/wholesalers. Optimize the replenishment strategy for all point of sales. Implement the right distribution strategy: optimum Product Availability at the right cost. Monitor the logistics processes in the warehouses of the region. Monitor the supplier in the regional Hub: monitor its performance and implement action plans to close gaps vs objectives. Implement productivity plans with the logistics supplier. Implement the consistent network of transport suppliers to fit business needs: supply transport from factory to hub, retail transport, wholesales transport, e-commerce deliveries. Ensure accuracy of the stock: system = physical. Both in warehouses and in stores. 4. Manage Supply&Logistics for Retail and Wholesales. Monitor the transport supplier: service level, shipping calendar and schedules, monitor leadtimes, anticipate issues. Animate stockists community in stores and follow/adapt the stock procedures in system with them. Implement VMI with Wholesales to monitor their stock levels and ensure maximum product availability. Pro-actively create business intelligence reporting? Contribute to development of the Supply Chain knowledge in the region. 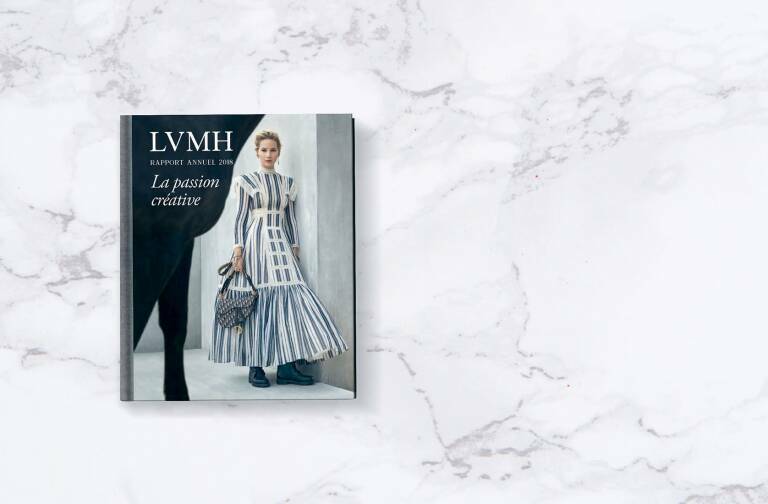 Create potential synergies with other brands of LVMH group. Participate to Supply Chain network communities. 8+ years of Supply Chain, Operations, Procurement, Engineering or relevant functional experience is required.